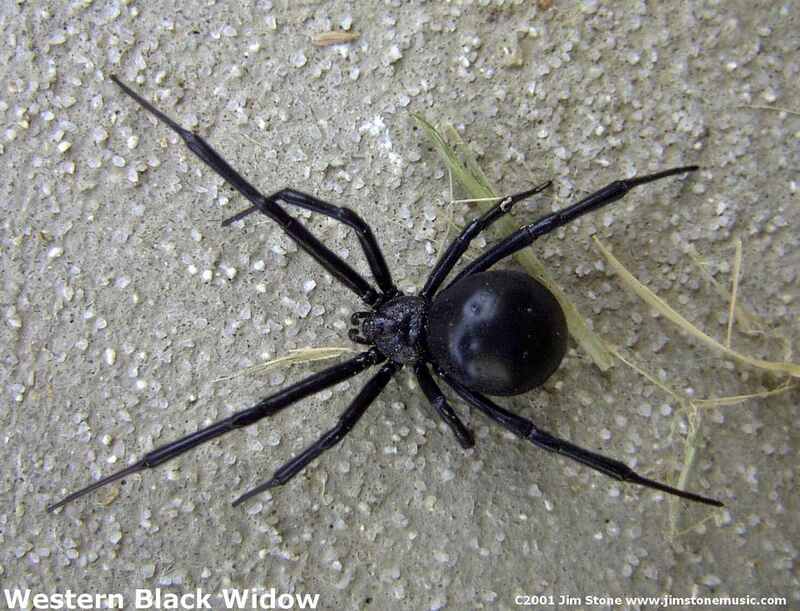 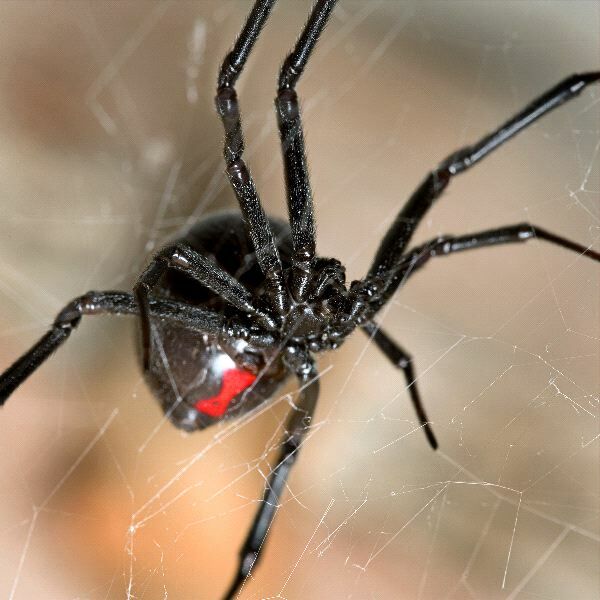 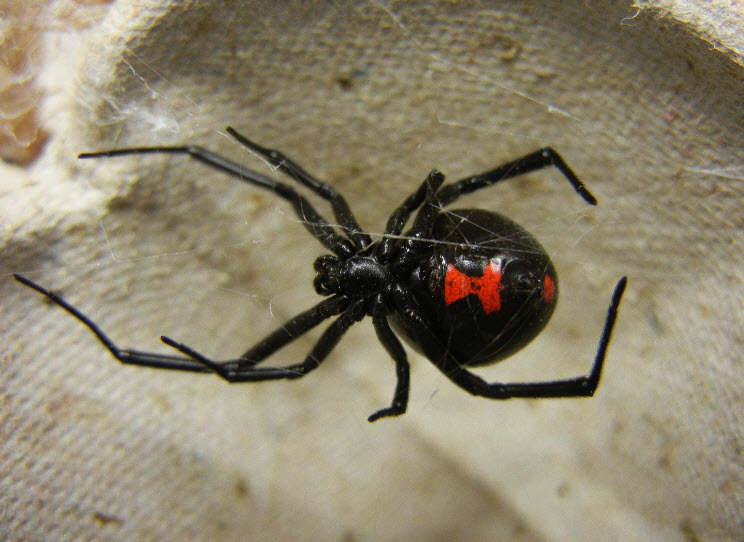 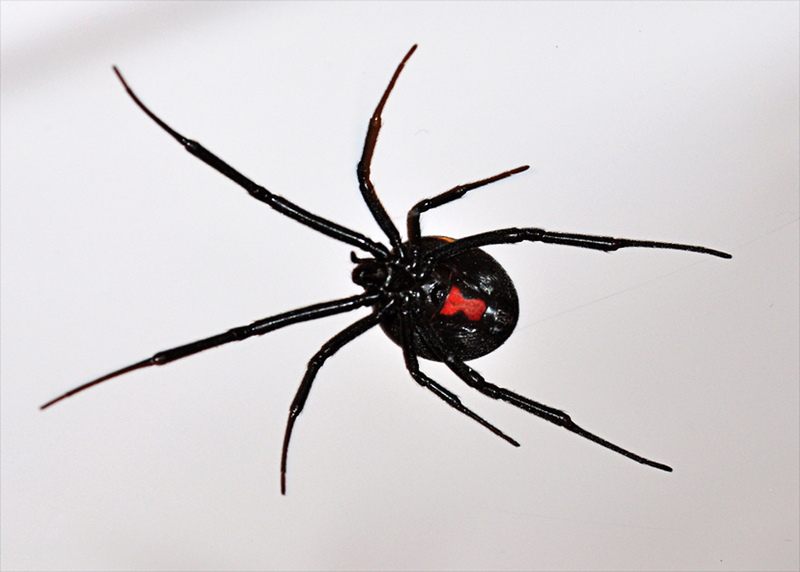 Latrodectus is a broadly distributed genus of spiders, which is composed of both black widow spiders and brown widow spiders. 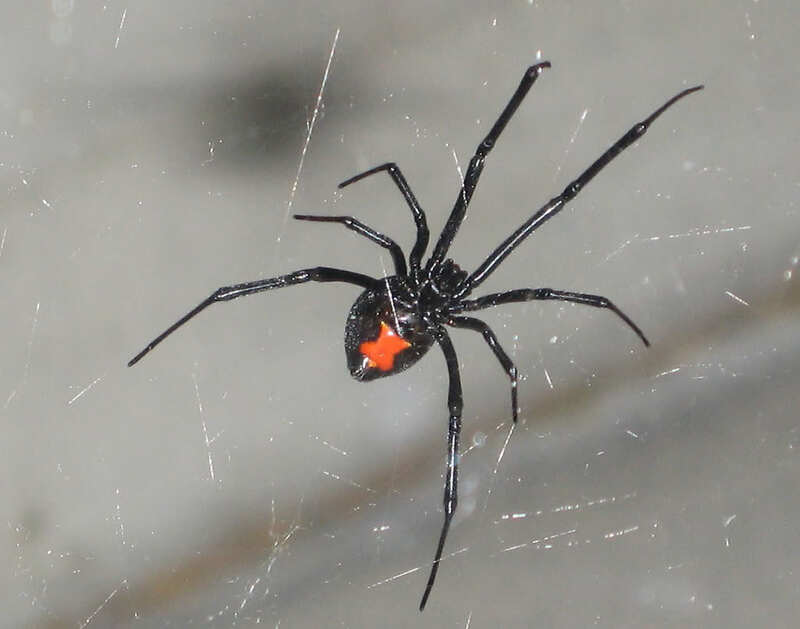 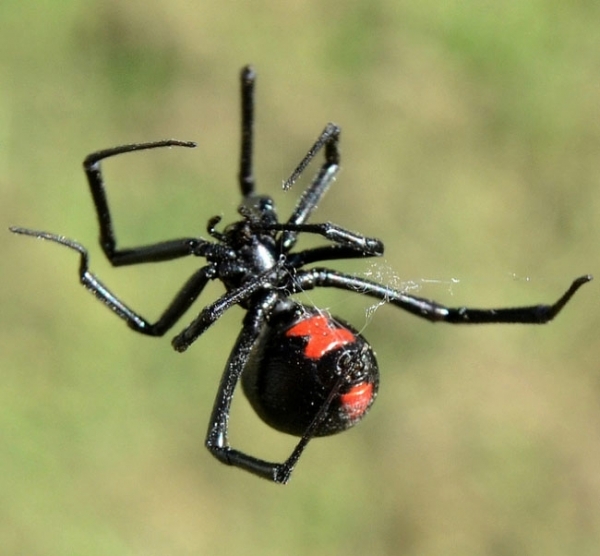 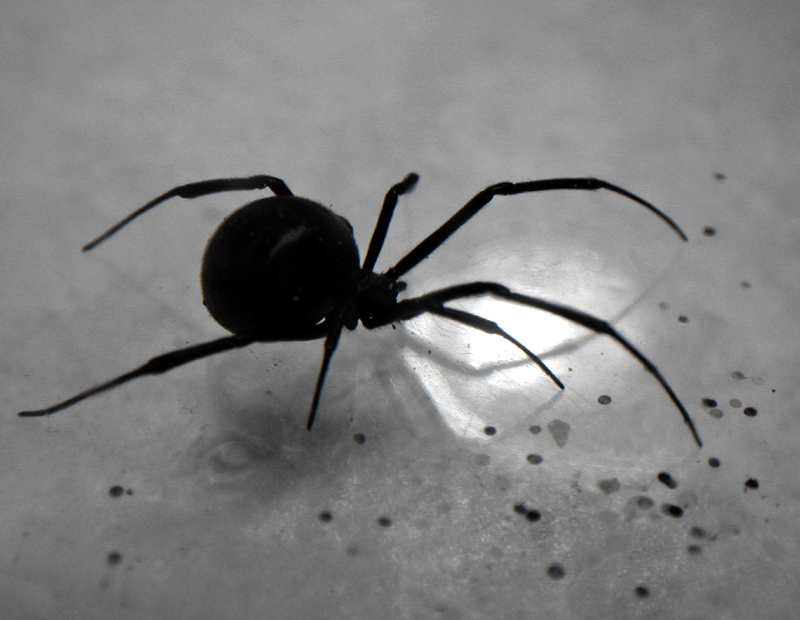 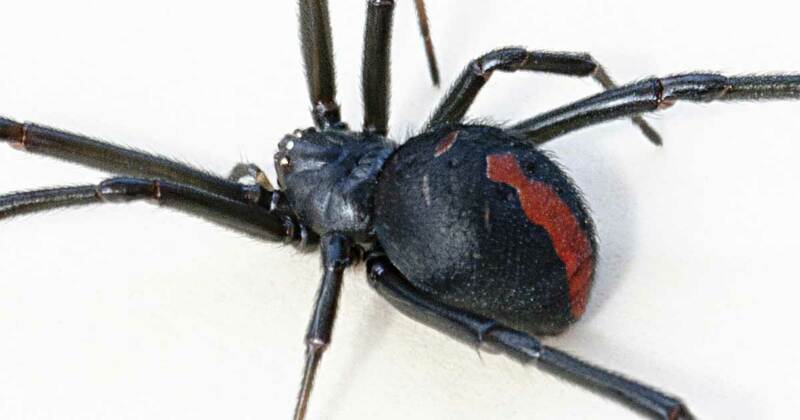 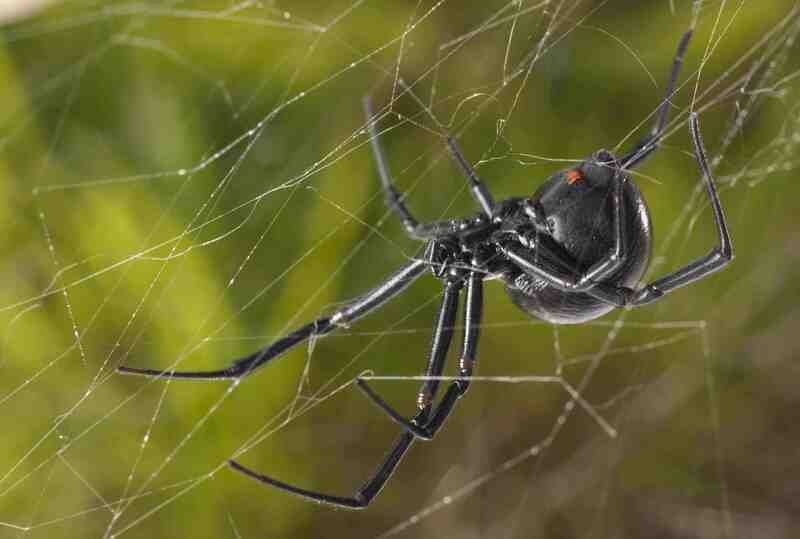 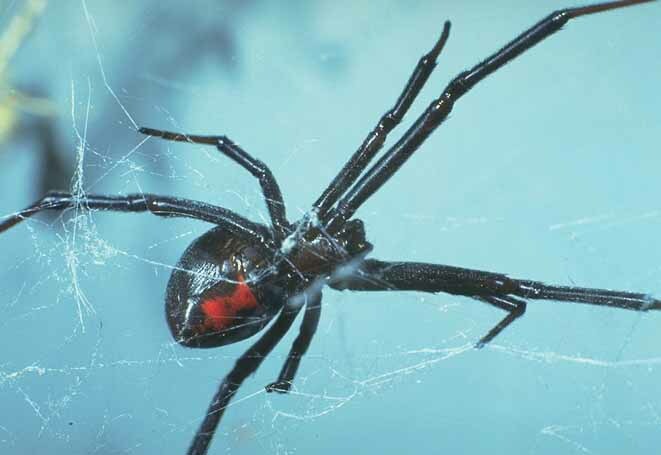 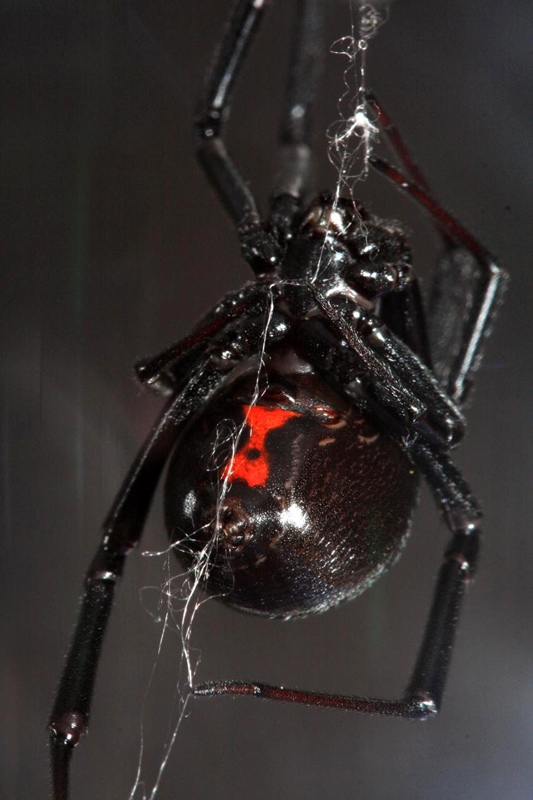 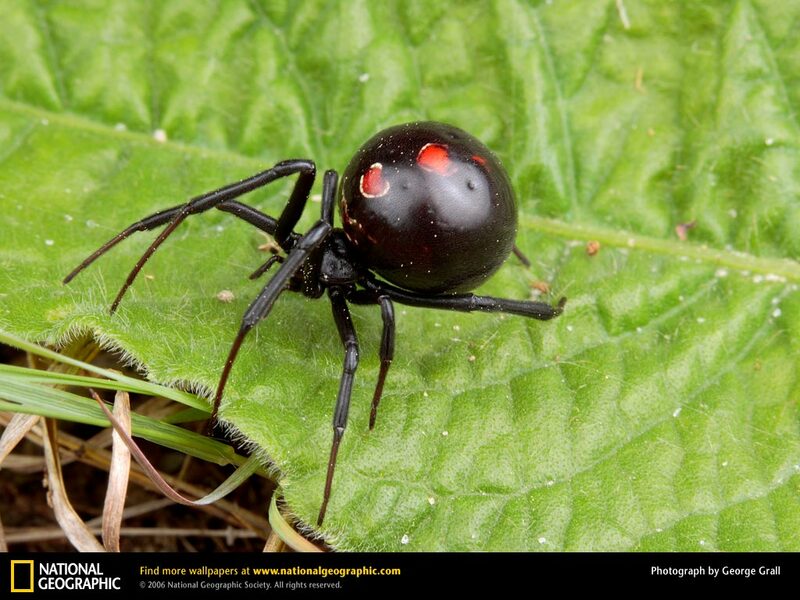 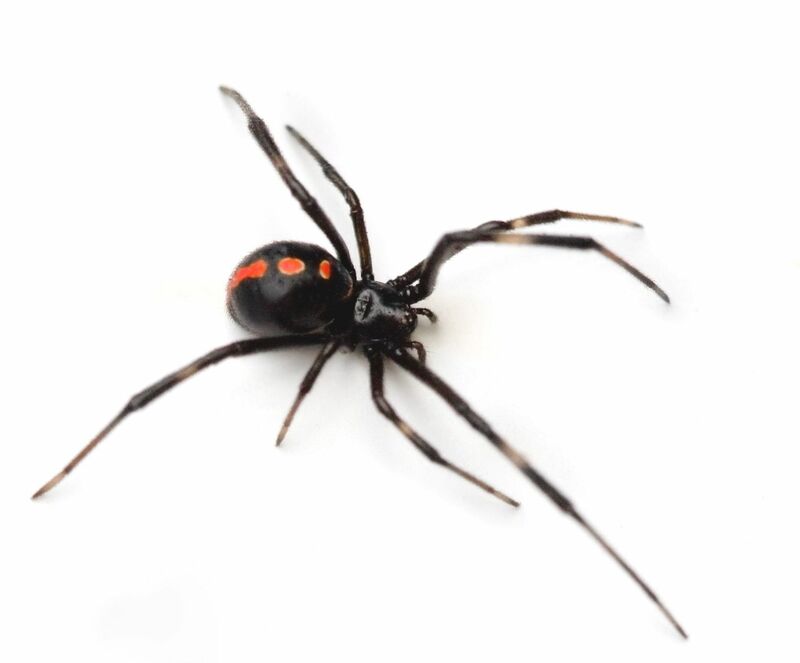 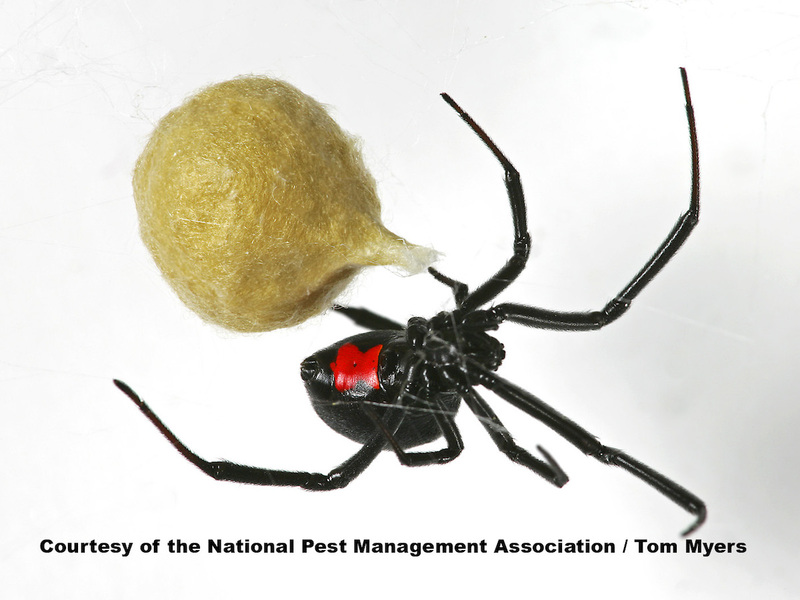 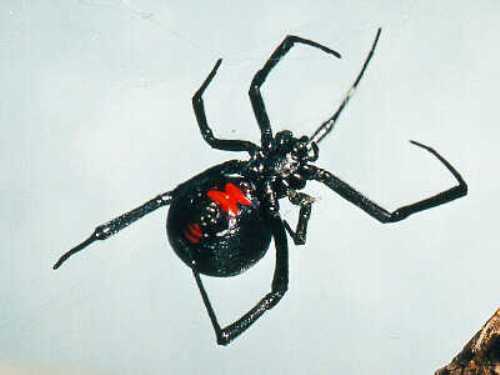 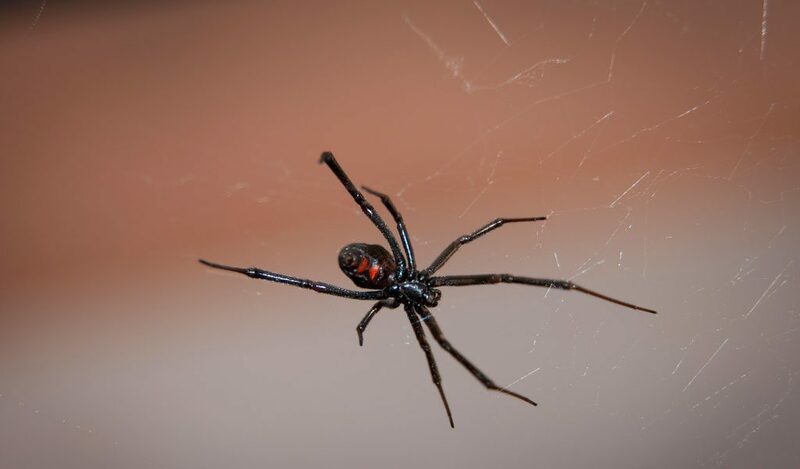 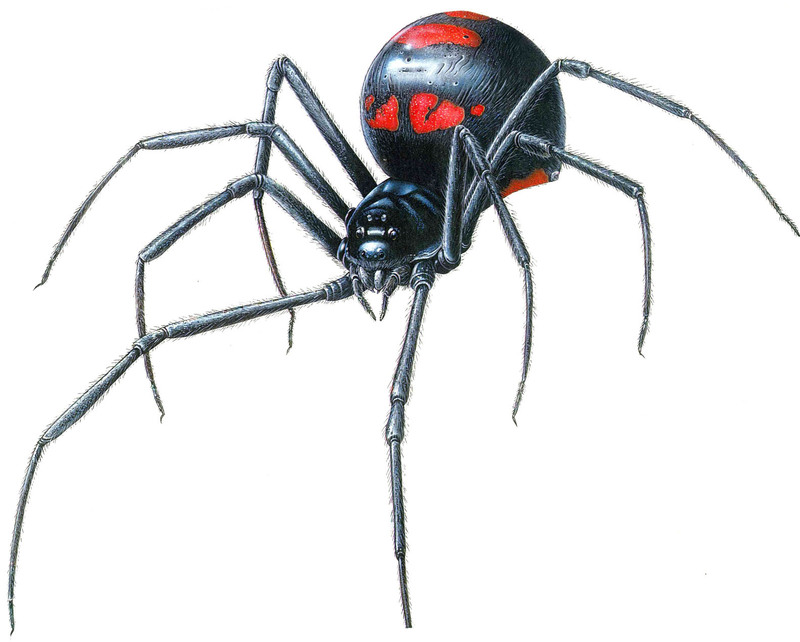 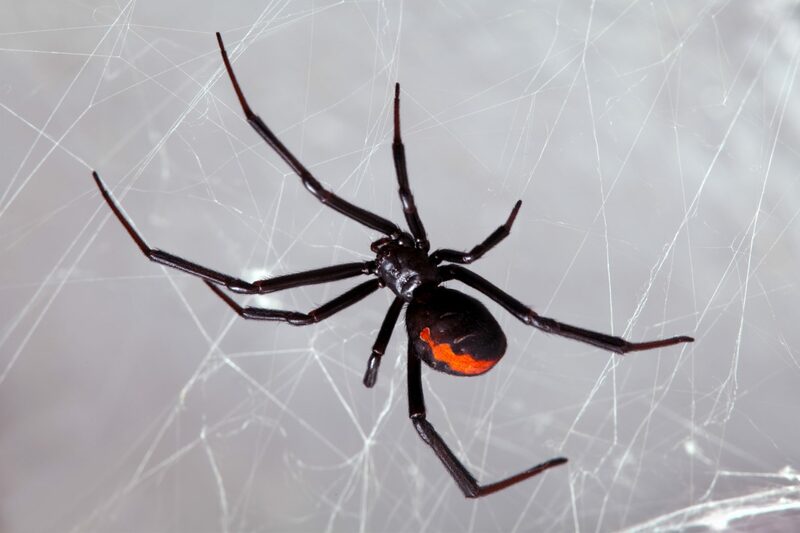 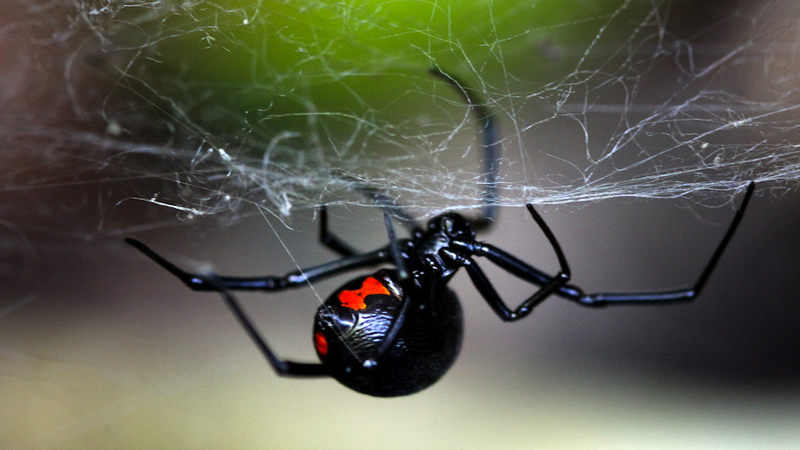 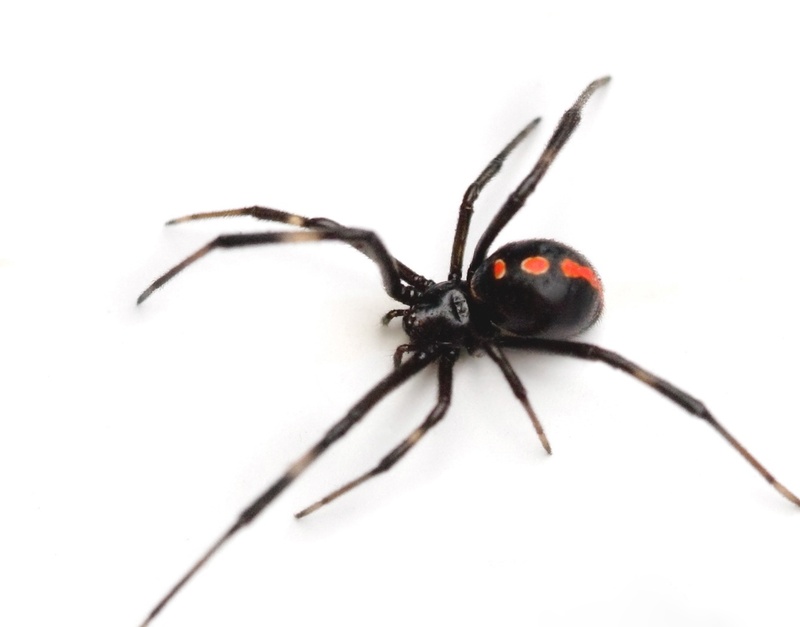 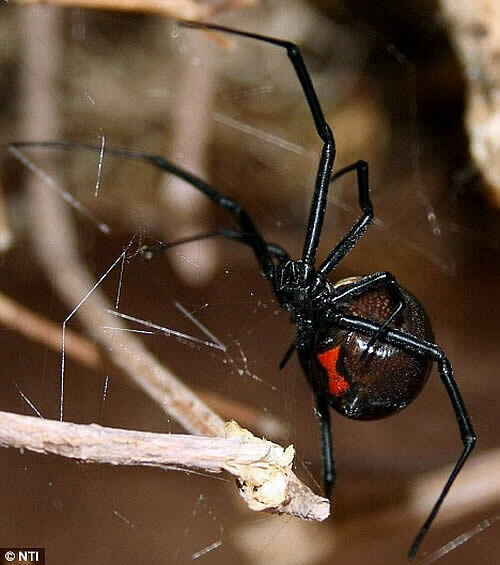 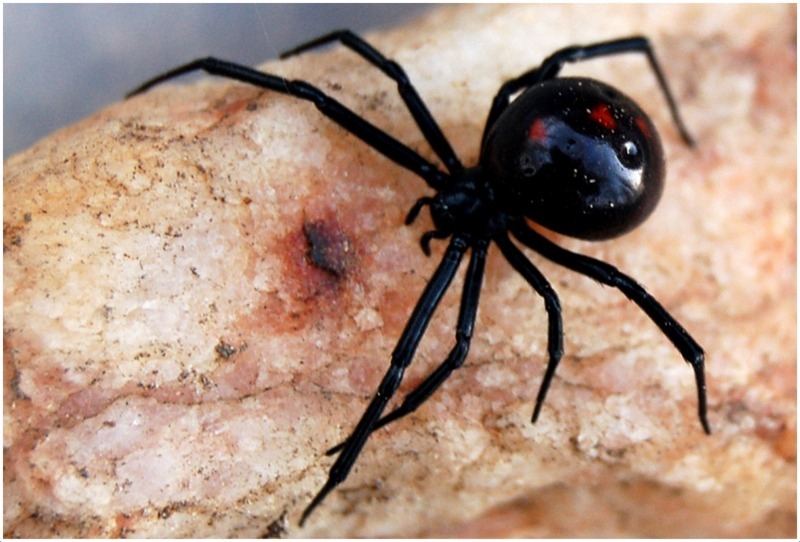 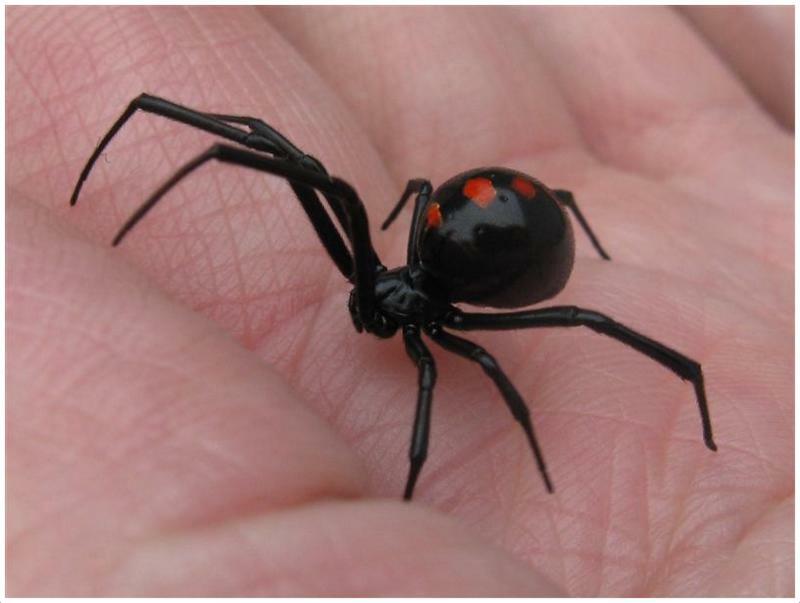 A member of the Theridiidae family, this genus contains 31 species, including the North American black widows (L. mactans, L. hesperus, and L. variolus), the European black widow (L. tredecimguttatus), the Australian redback black widow (L. hasseltii) and the button spiders of Southern Africa. 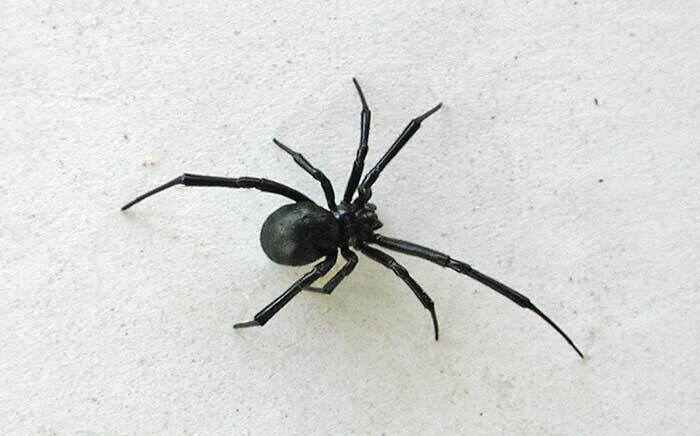 Species vary widely in size. 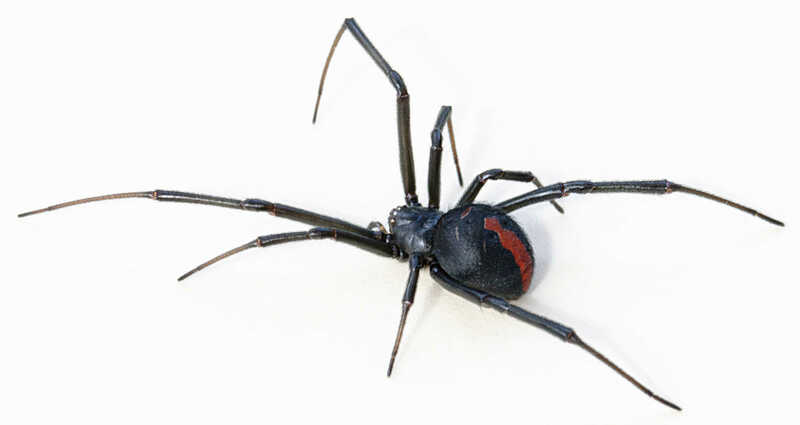 In most cases, the females are dark-coloured and readily identifiable by reddish markings on the abdomen, which are often hourglass-shaped.